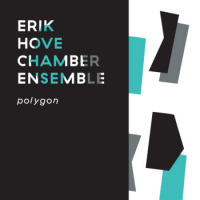 Content by tag "Erik Hove"
Stunning new Cuban Jazz with a political message from Gregor Huebner, exciting new sounds from Alexandra Grimal and a focus on the work of Anna Webber dominate a show of mixed styles and emotions. 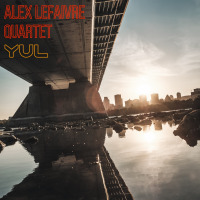 Bassist and composer Alex Lefaivre's YUL is named after the airport code for the Pierre Elliott Trudeau International Airport in Montreal, Canada, and the liner notes say the release was inspired by his home town and its cosmopolitan vibe. Like the fun-loving city, the album's sound is contemporary and imaginative. 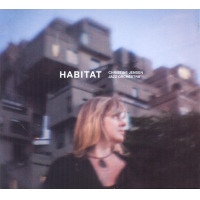 The blurry photo that adorns the cover of Habitat is completely at odds with what awaits inside the package: Some of the most incredibly focused and finely wrought large ensemble music to emerge in recent memory.